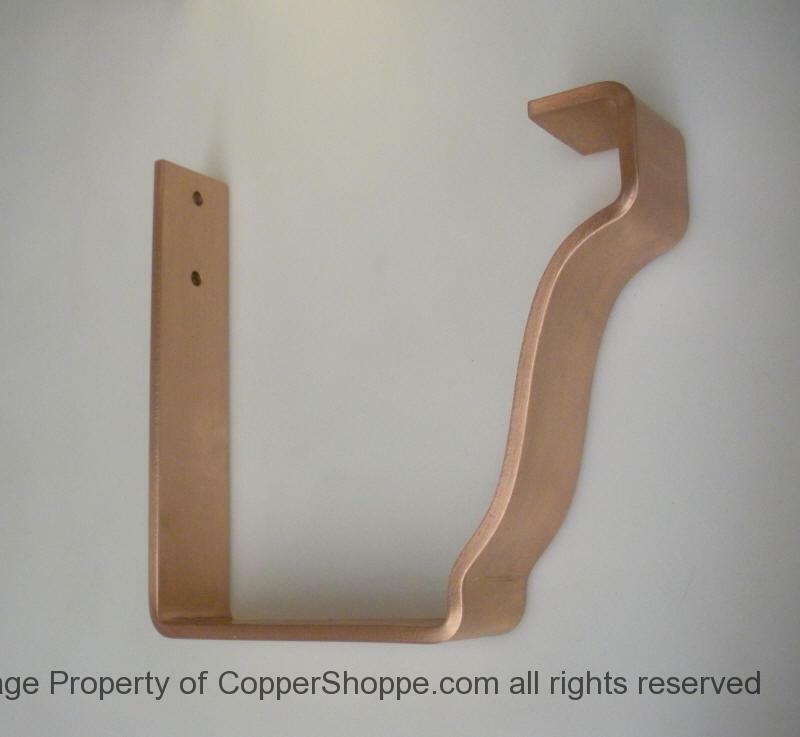 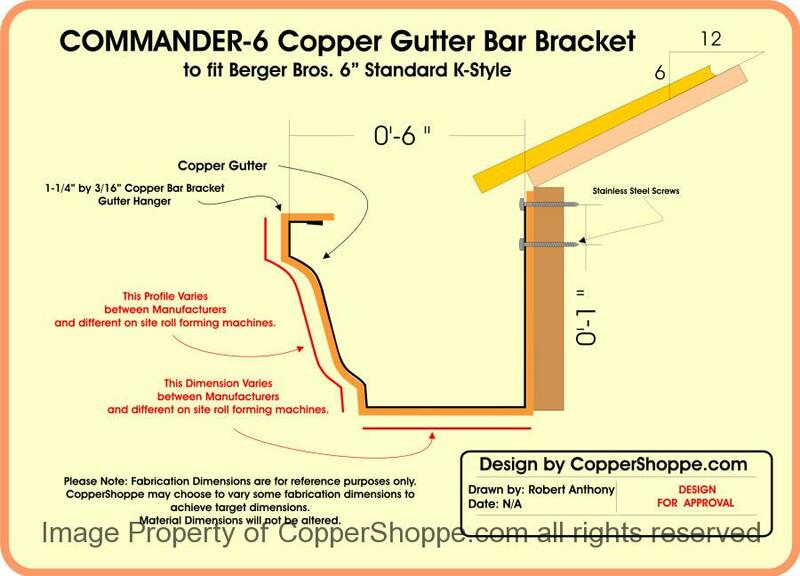 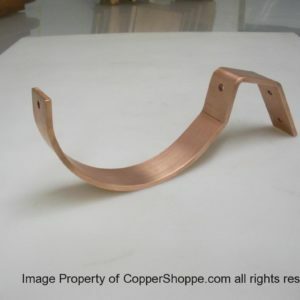 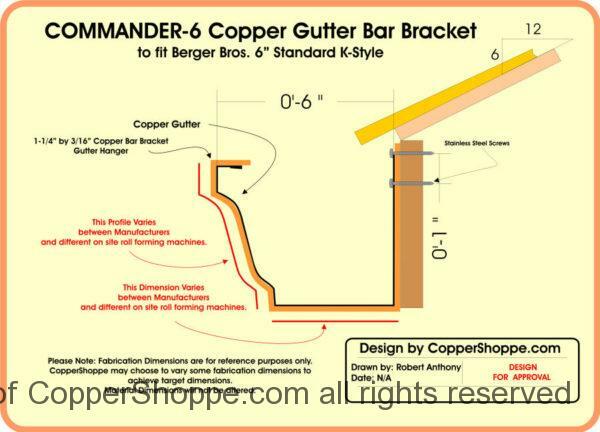 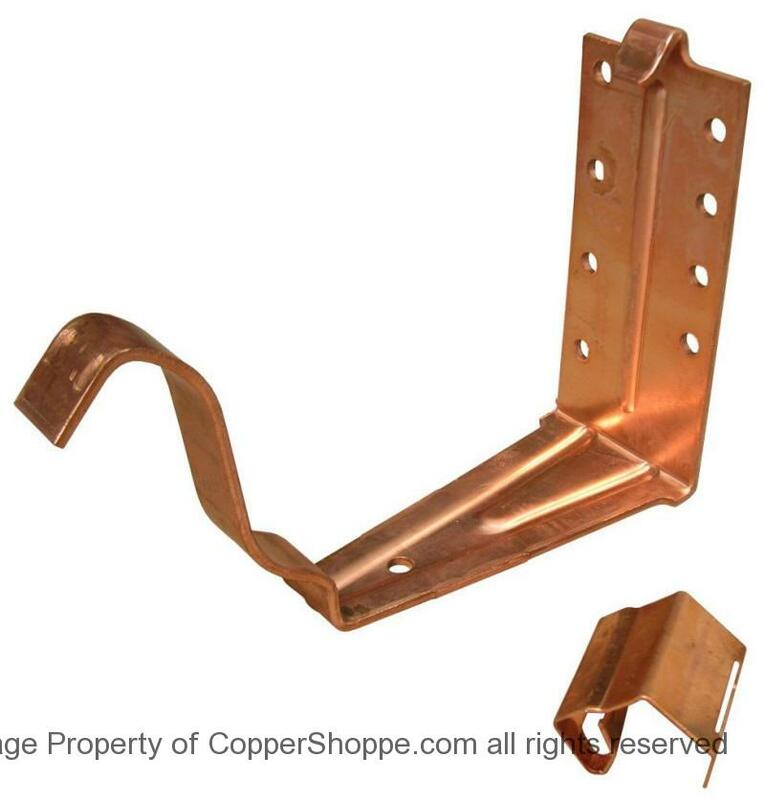 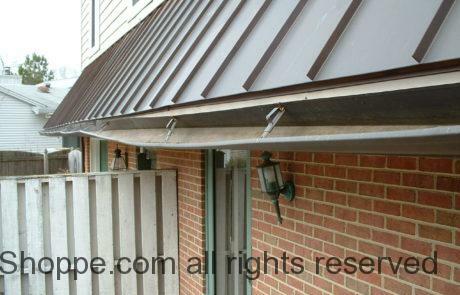 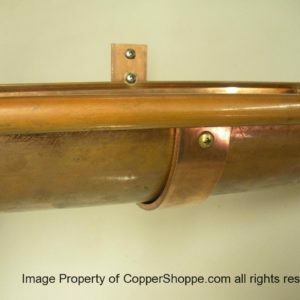 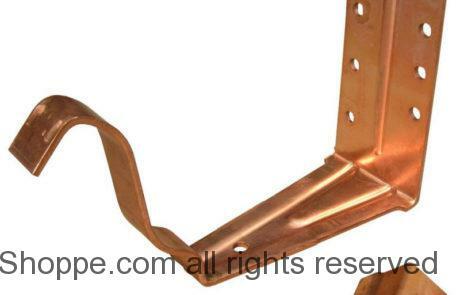 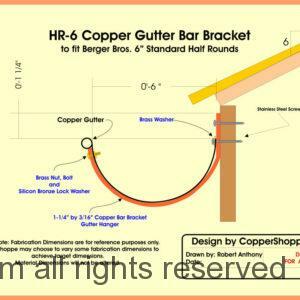 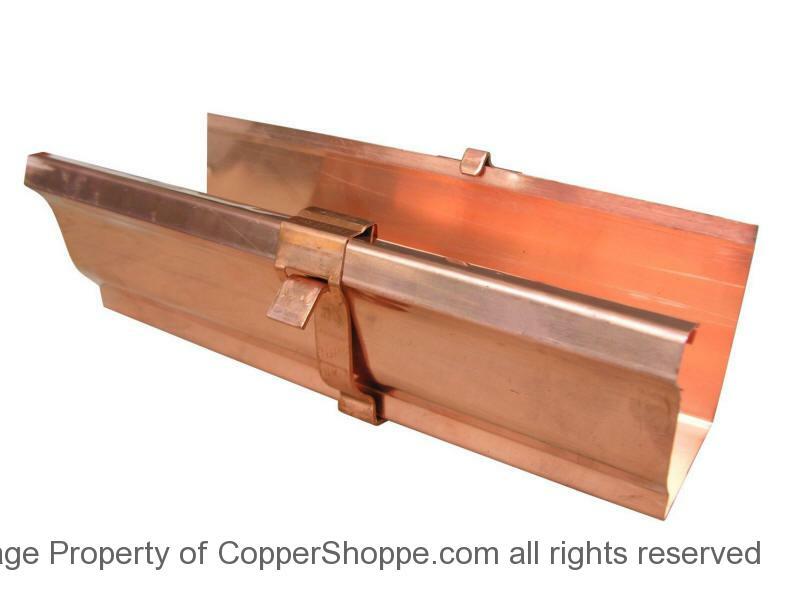 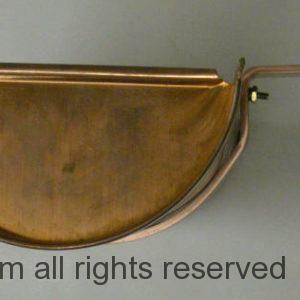 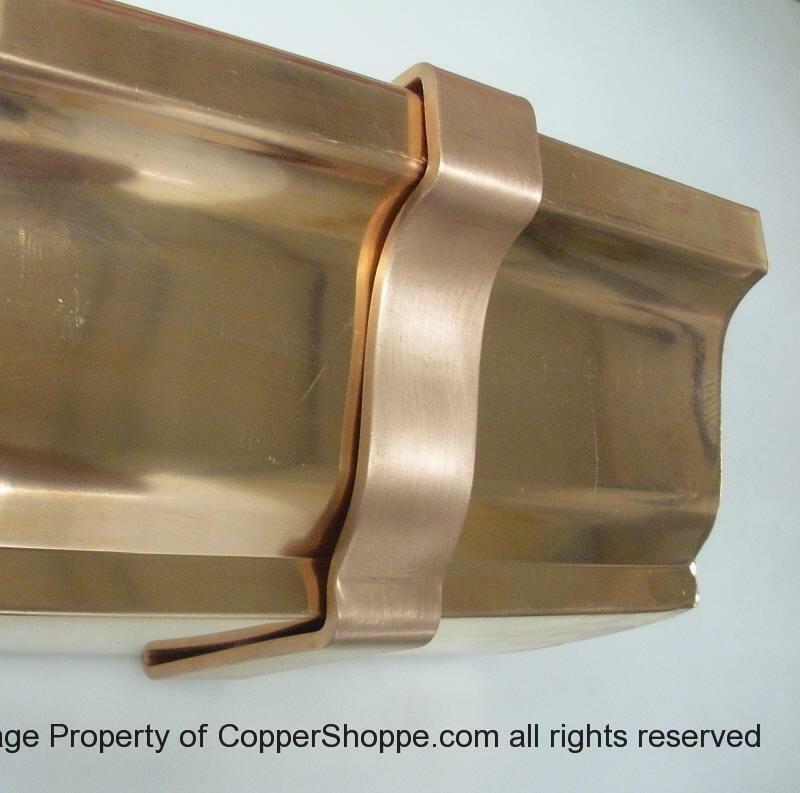 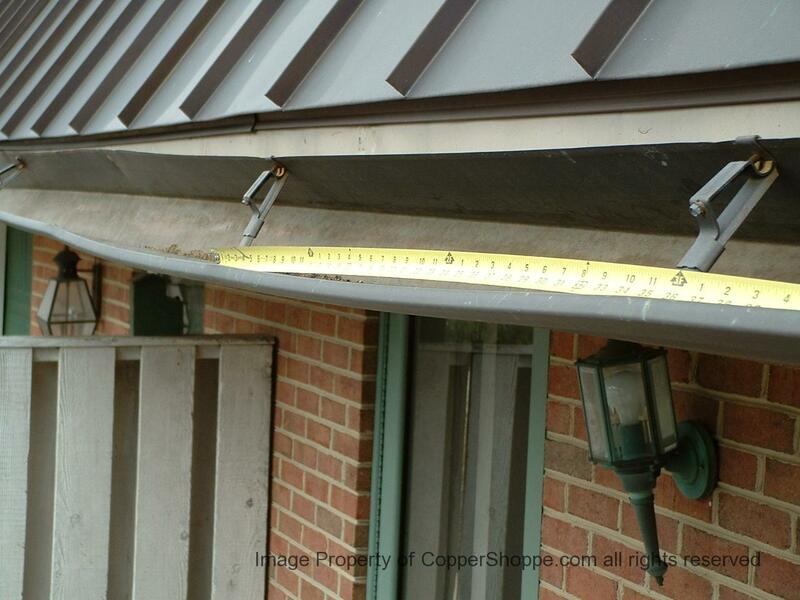 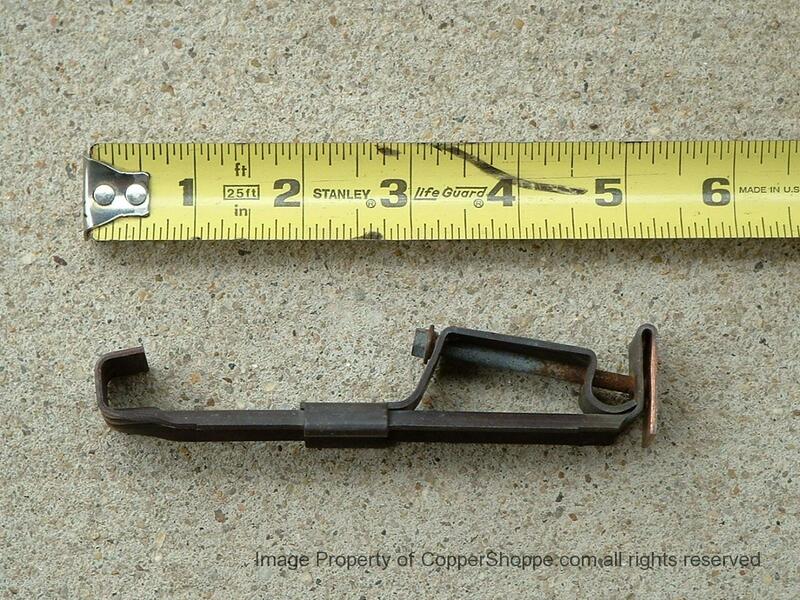 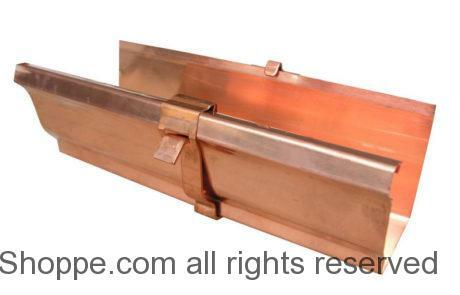 CopperShoppe Fascia mount K-Style Copper Gutter Brackets are designed so that you can roll the brackets onto the guttering prior to installing the guttering. 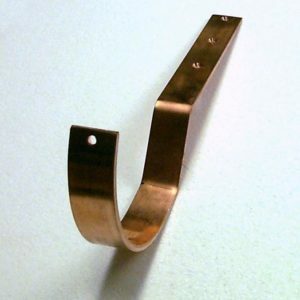 They will be floating until you actually fasten them at your designated spacing. 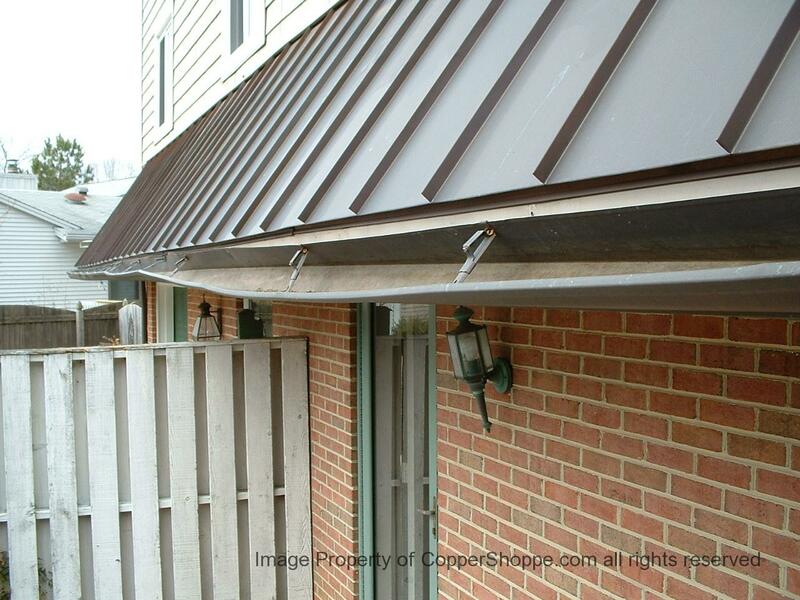 You don’t have to install brackets first then gutter second. Less setups and less time saves you money. 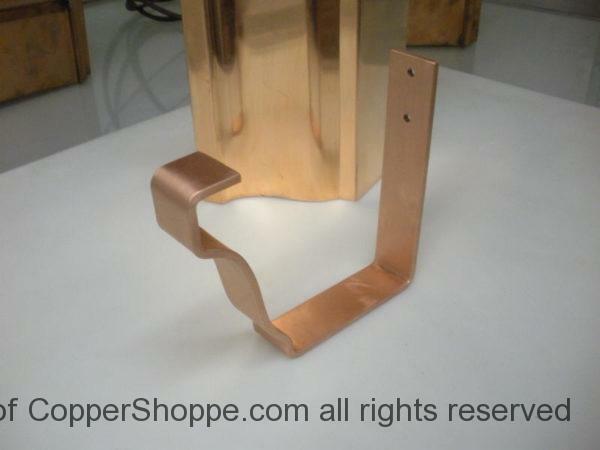 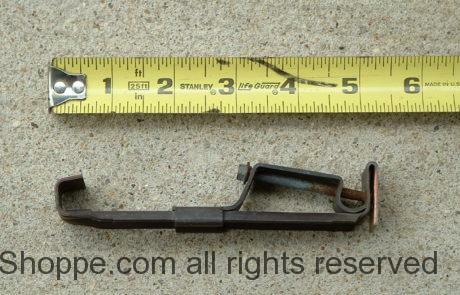 Make sure that the fastener that mounts the hanger is Stainless Steel, Brass or Copper! 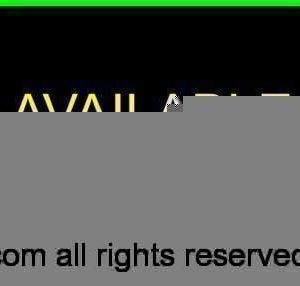 Otherwise you will have this…. 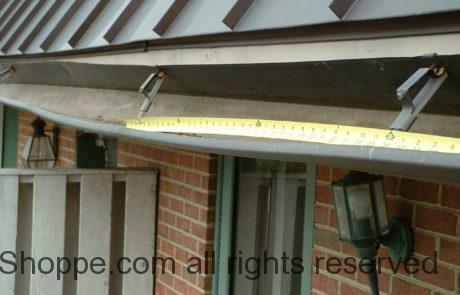 until there is nothing left of it and mounting system failure!